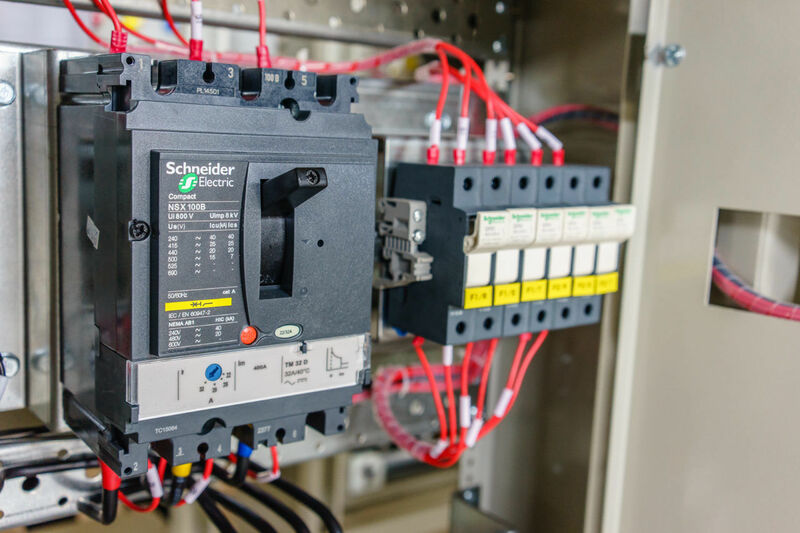 This arc flash training course is for anyone working on energized electrical equipment and includes NFPA 70E and OSHA requirements for shock and arc hazards. Attendees will learn the latest in electrical safety standards and regulations. 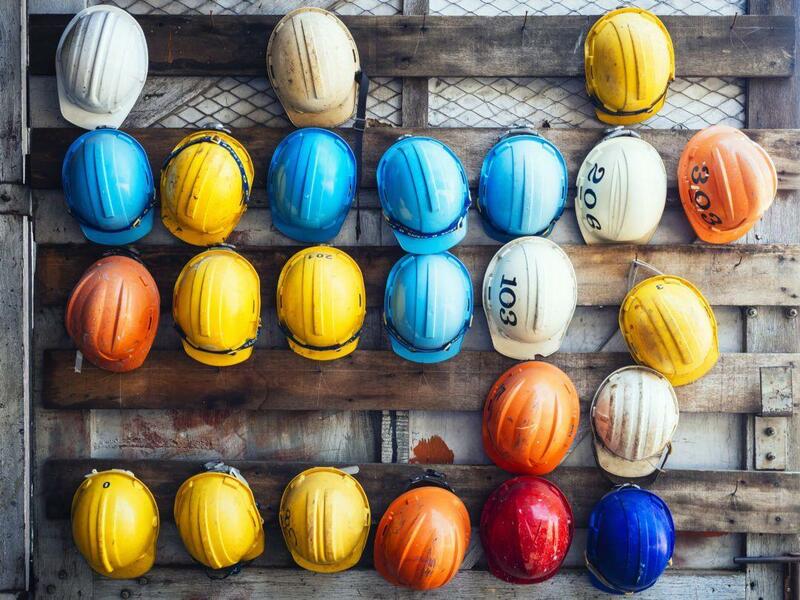 This training goes toward satisfying your OSHA & 70E training requirement and will produce workers more aware of the hazards and how to reduce the risk. Students will learn shock and arc flash hazard PPE selection methods. 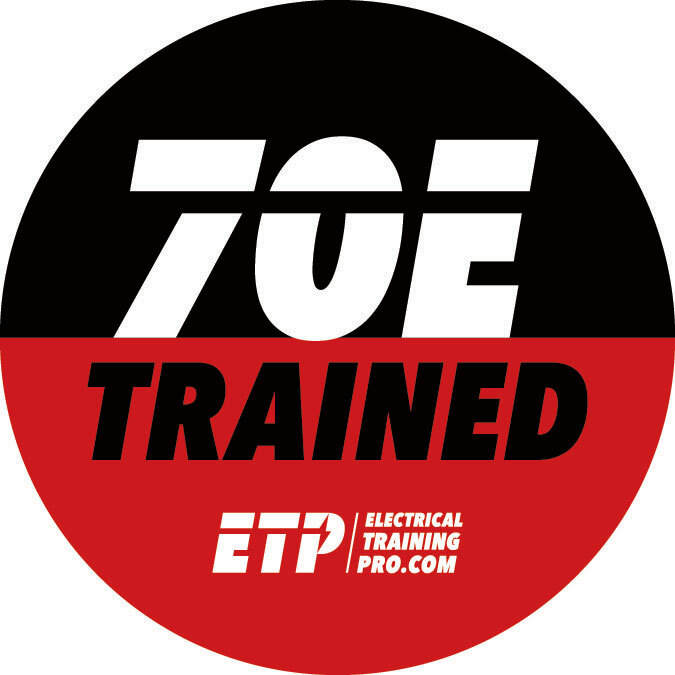 NFPA 70E & arc flash training is a must. 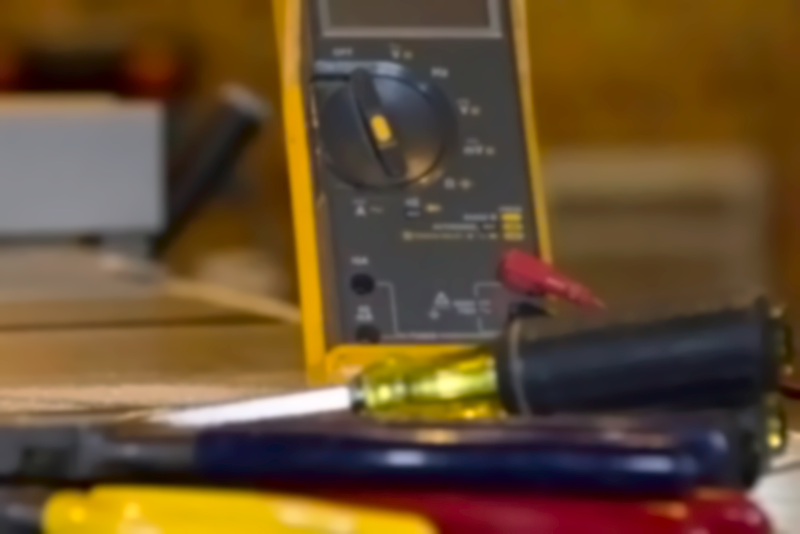 Your people will walk out of this class better prepared for work involving electrical hazards. Practical Training Delivered In A Way That Fits Your Needs – Not Ours. We do not teach people to memorize OSHA regulations or the 70E standard language. Instead, we illustrate the concepts of how the regulations and standards should shape your everyday work procedures. We will accomplish this by doing numerous exercises in the classroom involving your electrical equipment as examples. We do not use contractors. Daryn would be your instructor. We don’t sell any other products or services. 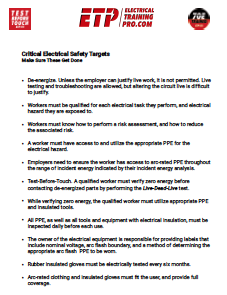 Therefore, you won’t get a sales pitch for an arc flash assessment, PPE, FR clothing, etc. 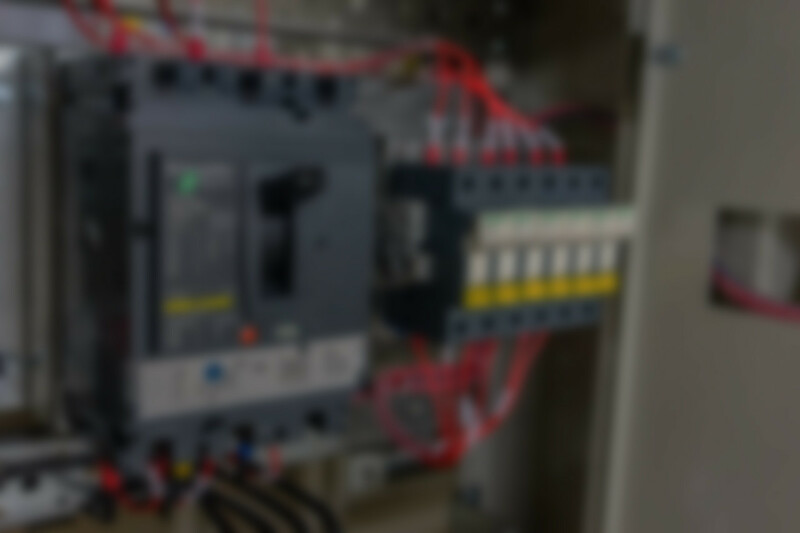 Scenario: You have to verify zero volts in a 480 volt control panel with an arc rating of 15.8 cal/cm2 and an 87 inch arc flash boundary. What clothing items must you remove? What can you leave on? What PPE do you have to add? 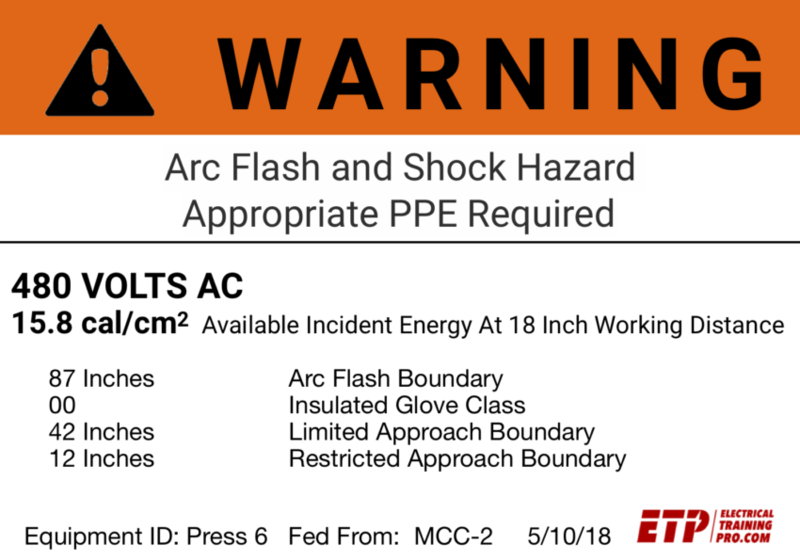 We also do exercises when there is no arc flash label using the category method. Very well done, kept everyone engaged. Instructor kept the training moving. This keeps it interesting. The information given was concise and to the point. Engaging with a good sense of humor. It was real, not robotic, was easy to stay focused. Instructor was very well prepared, knowledgeable, engaged students. Thorough, clear, very well laid out. 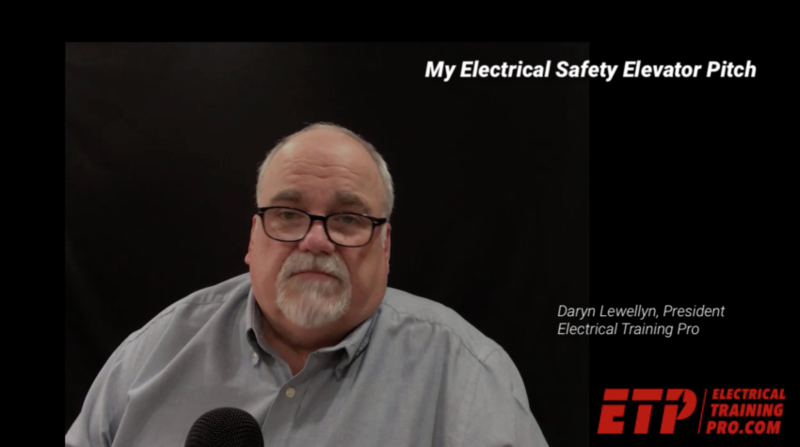 2019 marks 30 years of training experience for Daryn. After spending ten years working in industry himself, he has trained industrial electrical maintenance workers at facilities from coast-to-coast. 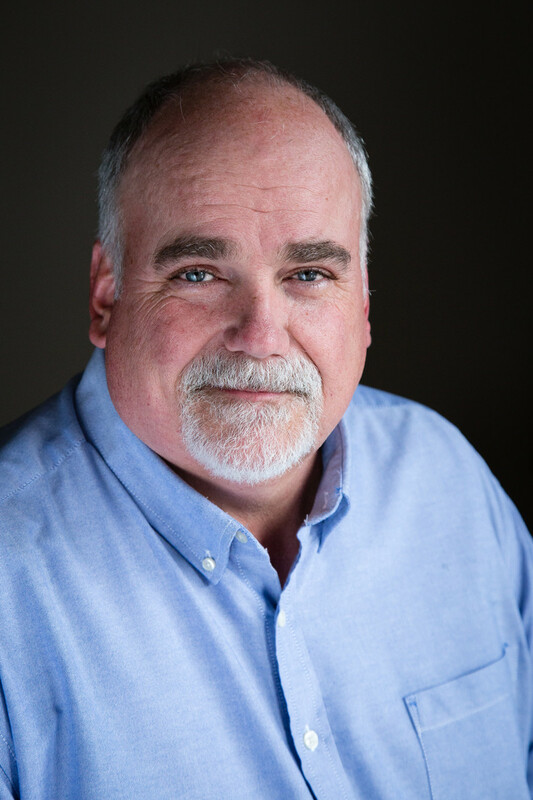 He has developed and taught classes in industrial electricity, hands-on troubleshooting, 3-phase distribution, PLCs, 70E, arc flash, motors, and motor controls. Written articles for The Journal of Chemical Health & Safety, EHS Today, Industrial Safety & Hygiene News, Electrical Construction & Maintenance, Occupational Health & Safety, among others. Spoken at the American Society of Safety Engineers Professional Development Conference and Exposition on numerous occasions as well at their regional events. And the National Safety Council Congress and many corporate safety retreats. He loves training. 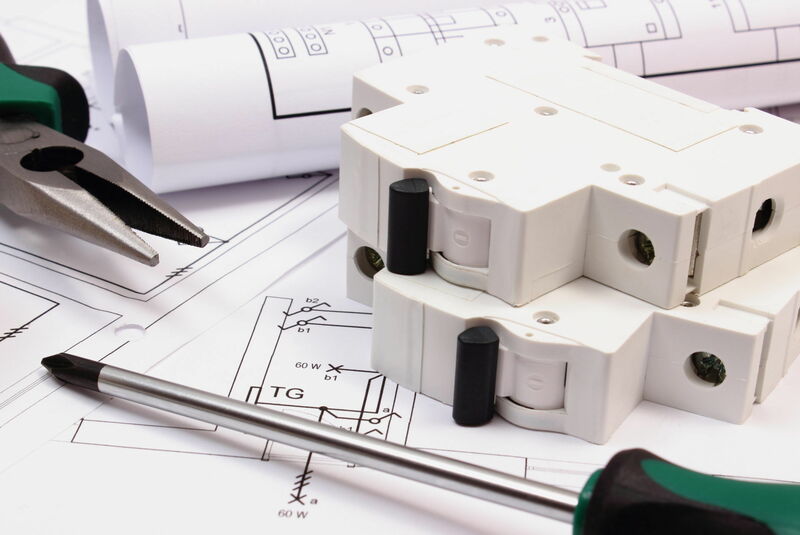 Our target audience is maintenance and repair personnel in general industry. 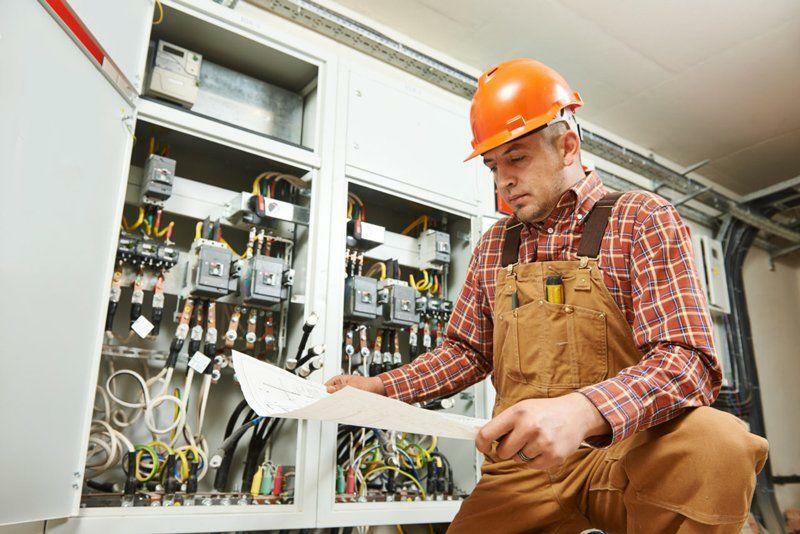 Our electrical safety courses cover OSHA 1910 Subpart S and NFPA 70E.